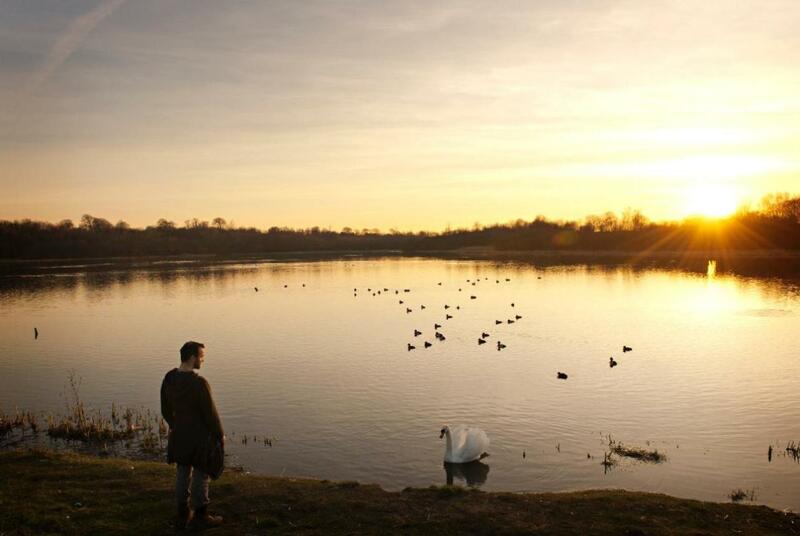 The Seven Lochs Wetland Park is a new large scale heritage and nature park spanning the Glasgow City / North Lanarkshire council boundary between Easterhouse, Coatbridge and Stepps. Seven ancient lochs, a wealth of wildlife and a host of heritage sites are waiting to be discovered and explored. 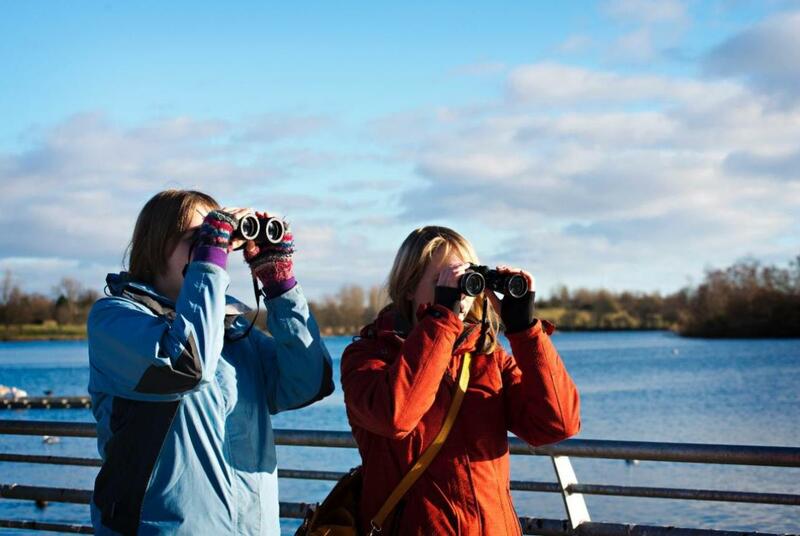 Easily accessible from central Scotland's rail and road network the Seven Lochs Wetland Park really is heritage and nature on your doorstep. 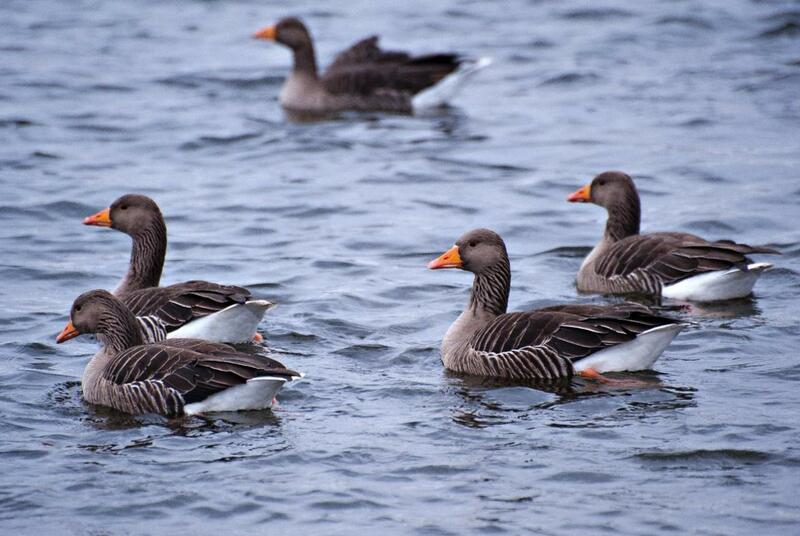 The Seven Lochs are home to a wealth of wildlife. 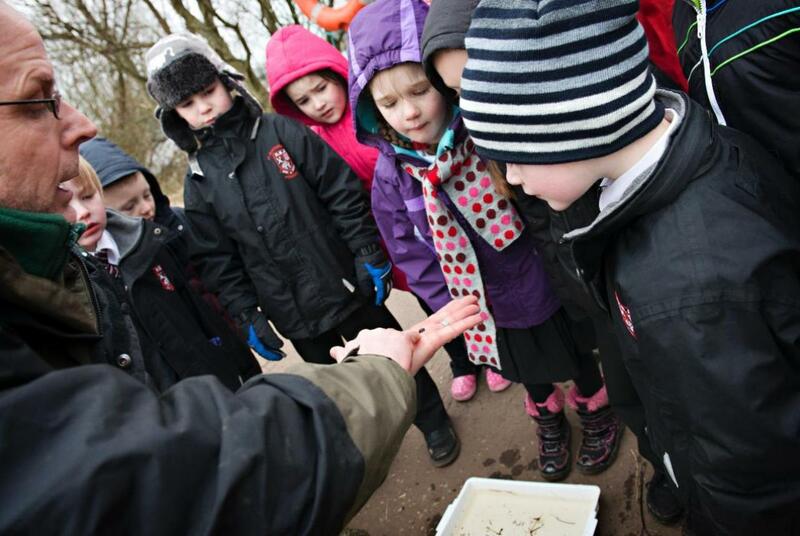 Discover the bustling birdlife of Hogganfield Loch or catch a glimpse of roe deer at Bishop Loch. Explore the waterside and woodland trails and you may see brightly coloured bullfinch and goldfinch, buzzards soaring over the trees, secretive kingfishers, or the ghost-like shape of a barn owl hunting at dusk. The lochs and wetlands host to a variety of wetland birds. 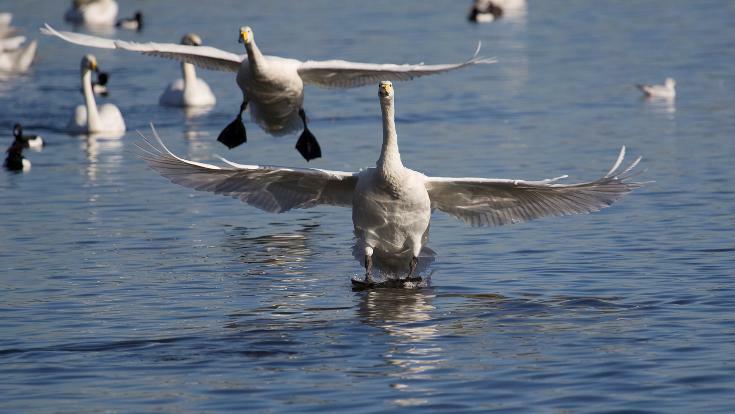 Majestic whooper swans make a 2000km journey between Glasgow and Iceland every year, keen-eyed grey heron hunt at the loch margins, while in spring great crested grebe perform their elaborate courtship dance. 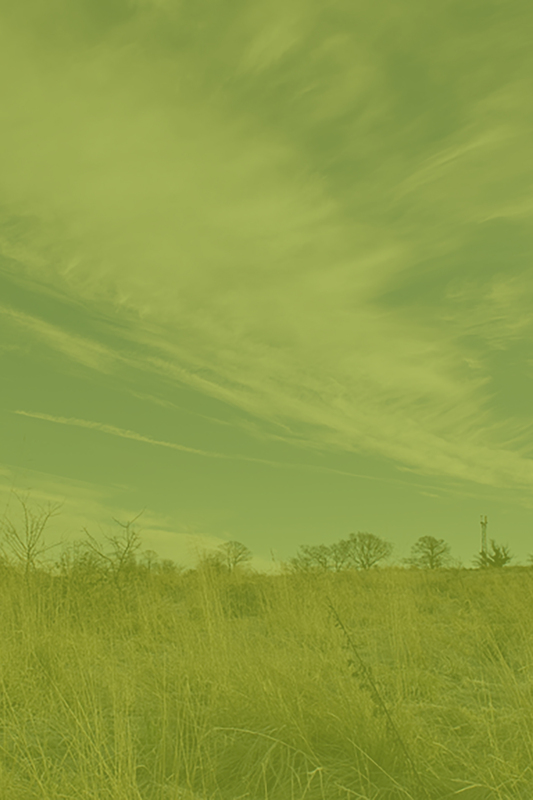 A network of walking and cycling trails offer opportunities to discover and enjoy these wetland treasures. Our heritage sites offer a window to over 10,000 years of Scottish History. For almost 300 years the Seven Lochs area was the estate and hunting grounds of the Bishop of Glasgow. The amazing old buildings at Provan Hall and the site of the Bishop's Palace on the shores of Bishop Loch have many secrets to reveal and stories to tell about medieval Glasgow. Learn about ancient Iron Age Crannogs at Drumpellier while exploring our more recent one. The fantastic Crannog play area at Lochend Loch is a place where kids of all ages can let their imagination run wild. Themed as an Iron Age dwelling, and populated with carved animals, kids can climb, slide and swing through time. With almost 50km of paths there are plenty of opportunities to explore the Seven Lochs. 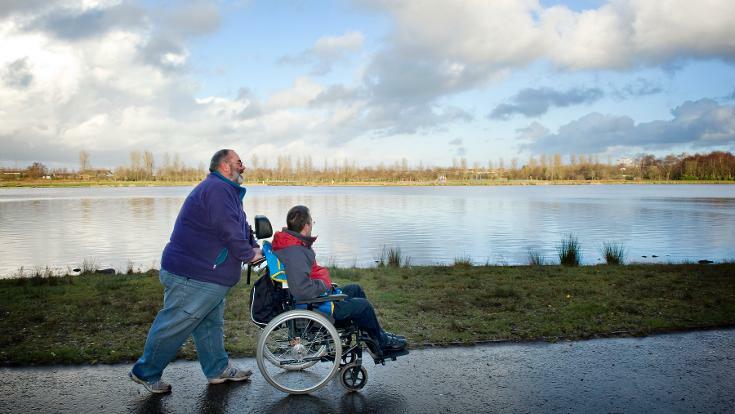 The parks at our gateway centres offer a range of short, easy nature walks - perfect for people of all ages and abilities - as well as longer walks for people looking to explore a bit further. 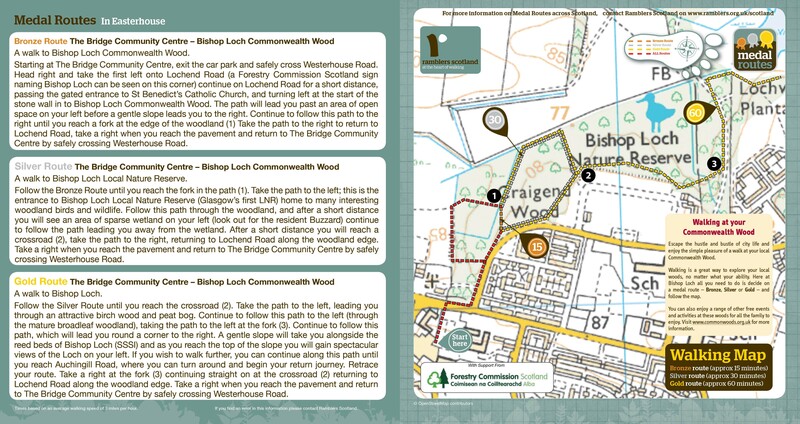 Three Medal Routes have been developed to help visitors explore the wonderful woodland around Bishop Loch, and a Seven Lochs Phototrail provides information on walking at Hogganfield Park and Cardowan Moss Local Nature Reserves. Kids of all ages will find perfect places for play at Seven Lochs. Play back in time on our unique Crannog play area at Drumpellier Country Park, or go wild at Cardowan Moss nature play (opening spring 2018). Contribute to environmental, economic and social regeneration. 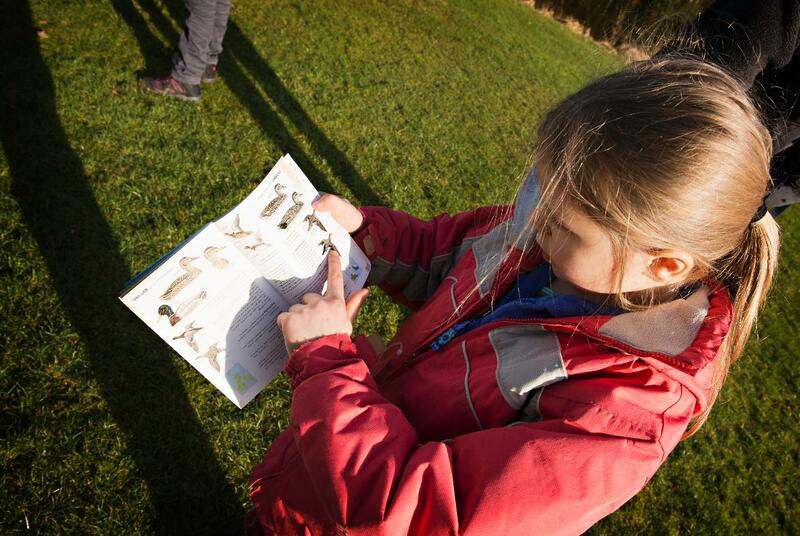 Read the Seven Lochs Wetland Park vision and masterplan here. A 5 year, £6.8million work programme is now underway, supported by a grant of £4.5million from the Heritage Lottery Fund, along with funding from Seven Lochs Partnership members and range of other funders. The park is still a 'work in progress', and over the next 4 years we will restore and enhance heritage and nature, develop new visitor facilities, create new paths and cycle routes, and offer a range of heritage learning and engagement opportunities for people of all ages.